Dane is using Smore newsletters to spread the word online. 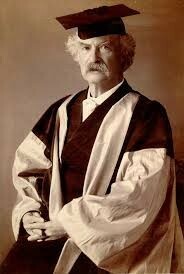 Samuel Clemens was born on November 30th 1835 in Florida Missouri the same day and year Haley's commit came by earth. When he was born he was the fifth child. When he was four he moved to Hannibal Missouri.he loved to swim in fact his favorite place to swim was bear creek. In 1847 Samuel’s dad died. After his dad died his family had little money and Samuel had to go work at a print shop and, he was called a printer's devil. In 1853 Samuel left Hannibal and went to cities like New York and Boston. 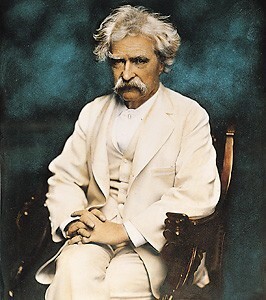 By 1859 Samuel became a riverboat pilot and got the name mark twain. 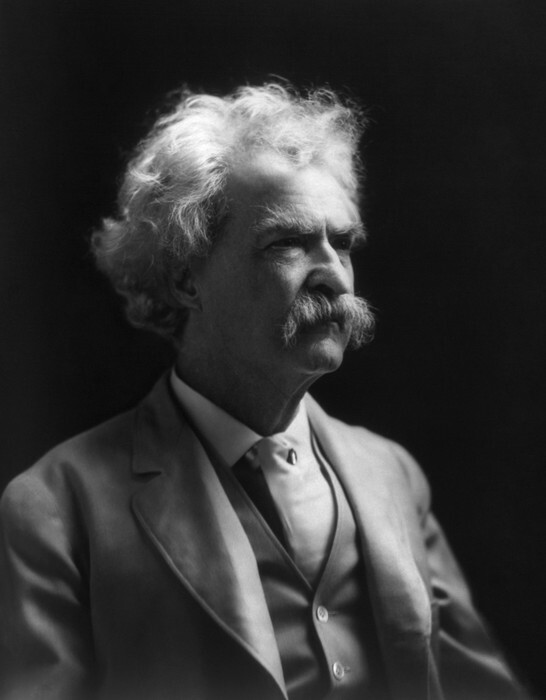 Samuel Clemens had a natural talent for telling stories. When Samuel’s father died on March 30th 1847 Samuel had to go work to make money for his family. He really hated it and his master only give him bread to eat. After that Samuel went to college at the University of Missouri. Soon after, he went to England and he would meet her on the ship to England. 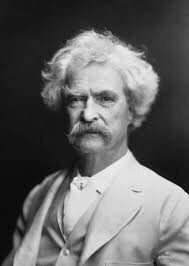 When he came back to america he built a 19 room house and that’s when he started to write. 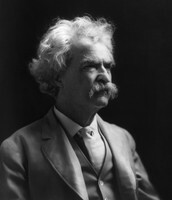 Many people think Huckleberry Finn is the best novel in america. 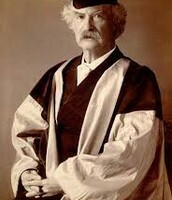 Samuel Clemens is considered one of the greatest authors in America. 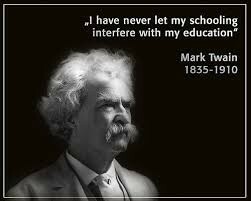 When Samuel Clemens was a kid he would go and explore. He would find caves along the Mississippi river and hope to find pirates treasure or human bones. One time he took a bat home and scared his mom. Once his father died in 1847 he went to work at a print shop and was really good so he was called a printer's devil. He was lucky he had a natural talent for telling stories. Even though he hated it he had no idea he had no idea he would write for a living.